Whisper a little prayer for me, my baby. This is dedicated to the one I Love." 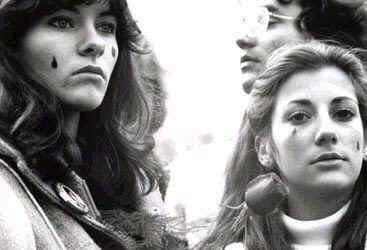 What could be said about John Lennon that you didn't already know? What could make this dedication any more special than the next tribute? Many questions may cross your mind about my small corner for this provocative man. Nonetheless, I found it most reverant and respectful to create this humble space as we approach the Day - December 8. The day a life was brutally stolen, the day millions of hearts around the world were broken, the day the world left a Trail of Tears. I've heard the phrase "the day the music died" time and again. But I cannot accept this statement truthfully. 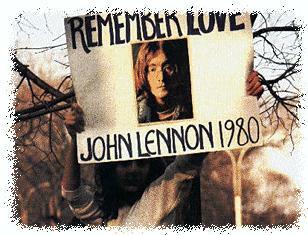 On December 8, 1980, John Lennon died. The music did not die, in fact, it may well live on for many generations to come. 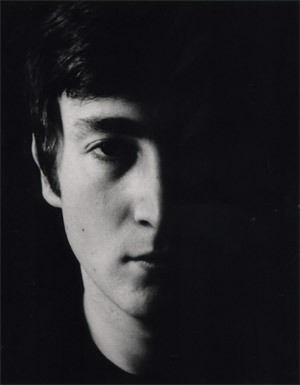 We did not lose John's meaningful lyrics, passionate melodies, or powerful messages; we lost John. When asked what George Harrison missed most about John Lennon, he simply stated, "John Lennon." 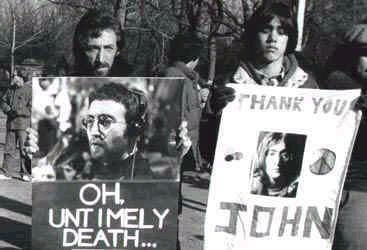 John did not pass without leaving a legacy. 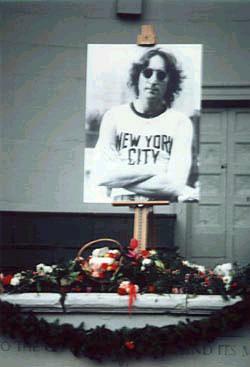 Besides the two sons to keep the Lennon family name alive, his peace efforts and campaigns were highly recognized, especially after his death. People finally realised what John had been stressing over Vietnam: peace. And he would righteously sing, "Power to the people, right on!" trying to open the public's eye that they made a difference. Every person's fate was in their hands, with the choices they made and the things they said. He made public protests, like walking down the streets with fans and a megaphone or the infamous bed-ins on his honeymoon. President Nixon wanted him deported due to John's efforts, but he was unsuccessful and John marched on. 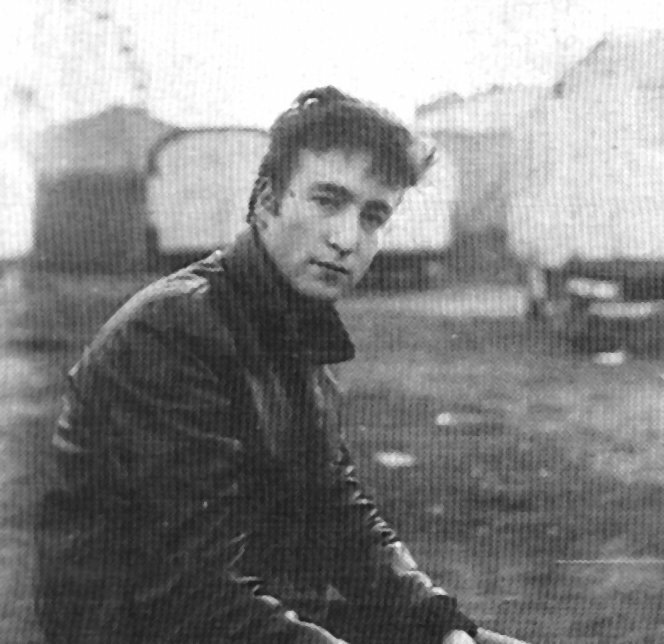 John Lennon taught the world about love, in his eyes. His love ballads made us think, made us wonder, made us cry. From the simple philosophy of "All You Need is Love" to the heart-felt "Mother" - a song that expressed his inner hurt, and feeling lost. In his Madison Square Garden concert, the fans could feel the emotions he had so long stored in come out from the heart-ache of his deceased mother. 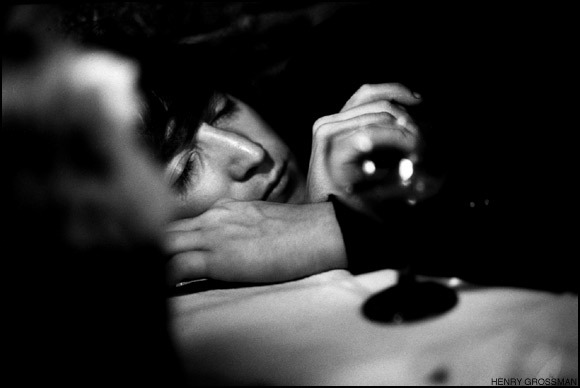 There will always be a spot in my heart for John Lennon. The impact he has made on my life is too powerful for words. When December 8 comes along, I encourage two things of you. Firstly, to light a candle in honor of John. Secondly, to wear all white on this mournful day. 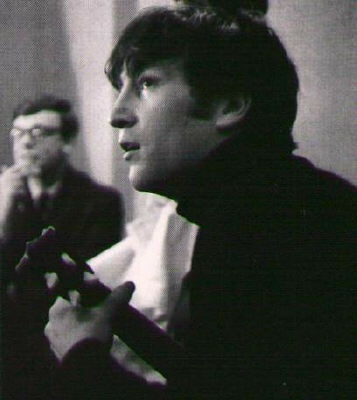 Most all Lennon fans choose to wear black in greiving of his loss, but Yoko has urged them to rather remember the day he was born that the day he died. White symbolizes purity, peace, and life - this is what John strived for. 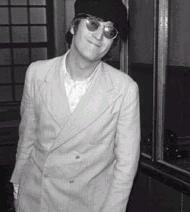 Before you go any further, I ask you take a moment, one moment of your life to stop and think of John. 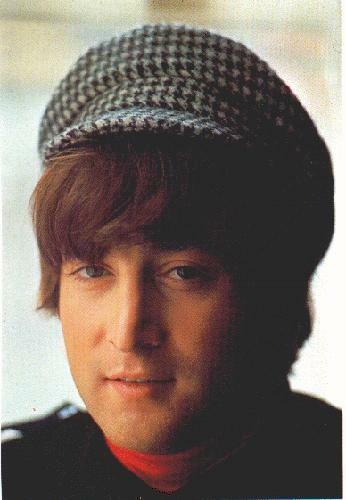 Recall any lyrics that lifted your spirits when you were feeling down, any picture that made you smile, and the impact John made on your life. 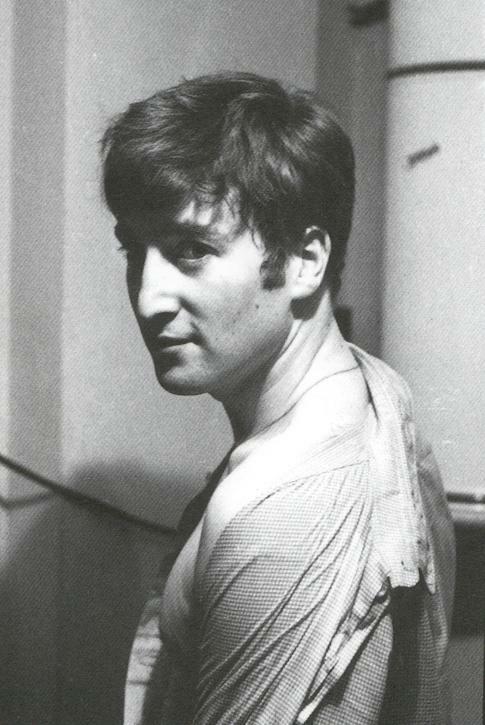 Just take this solemn moment to remember John.